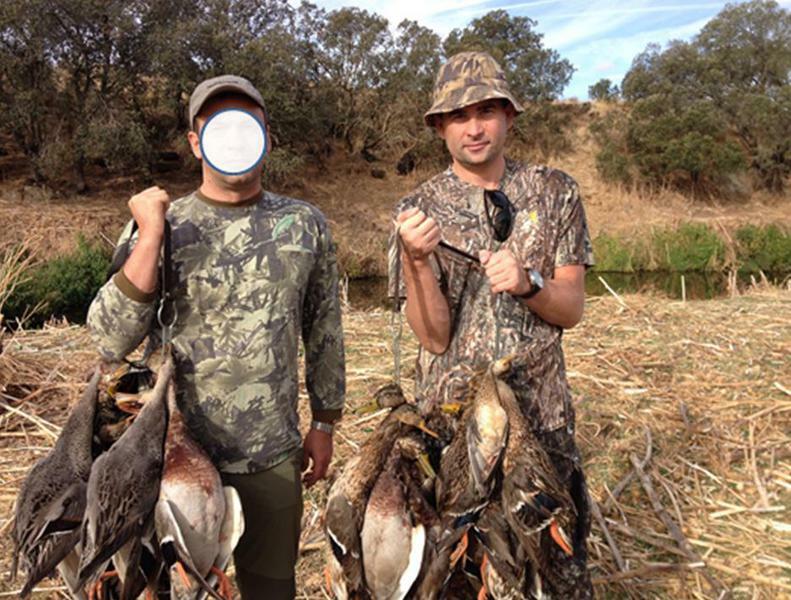 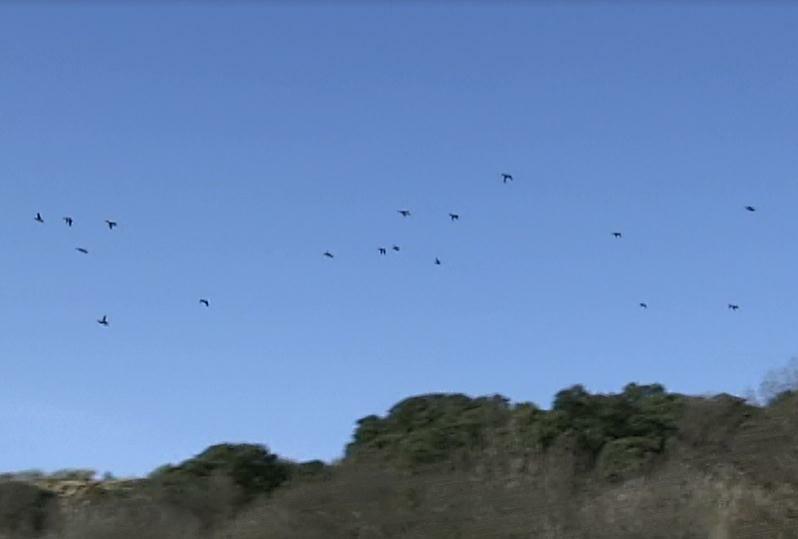 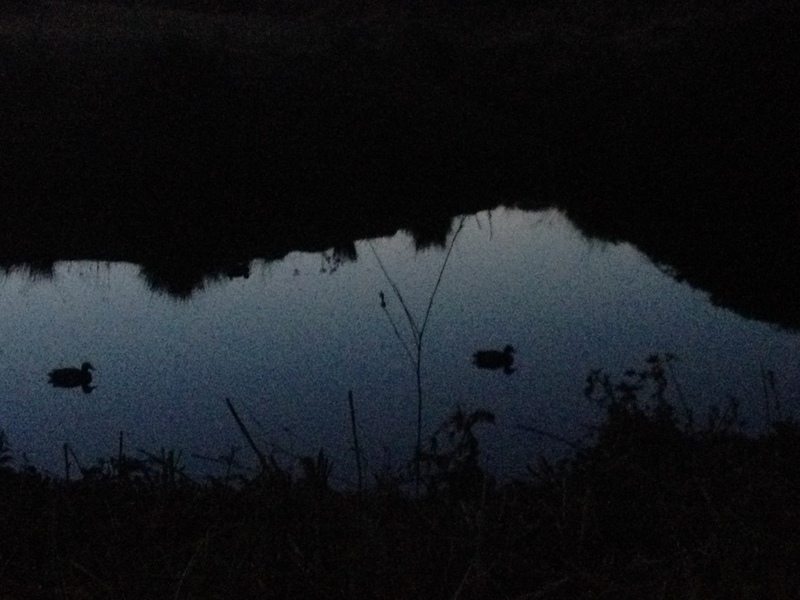 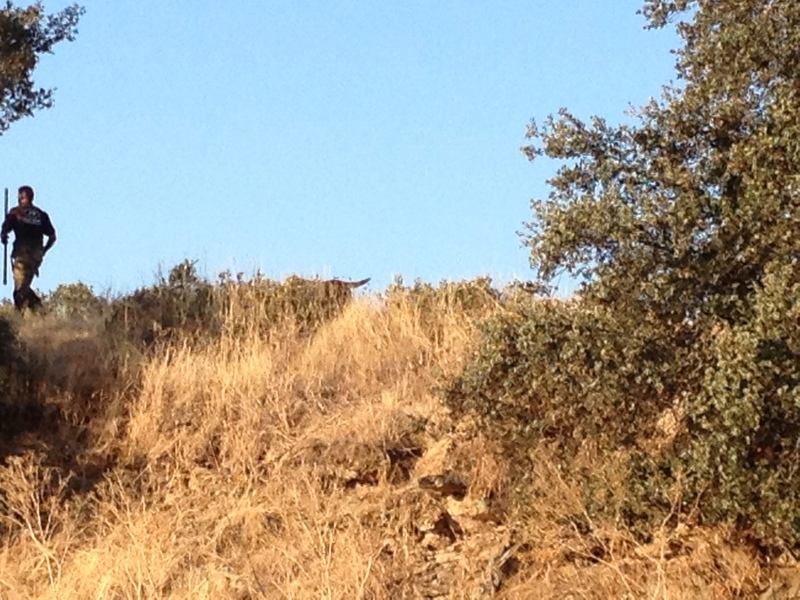 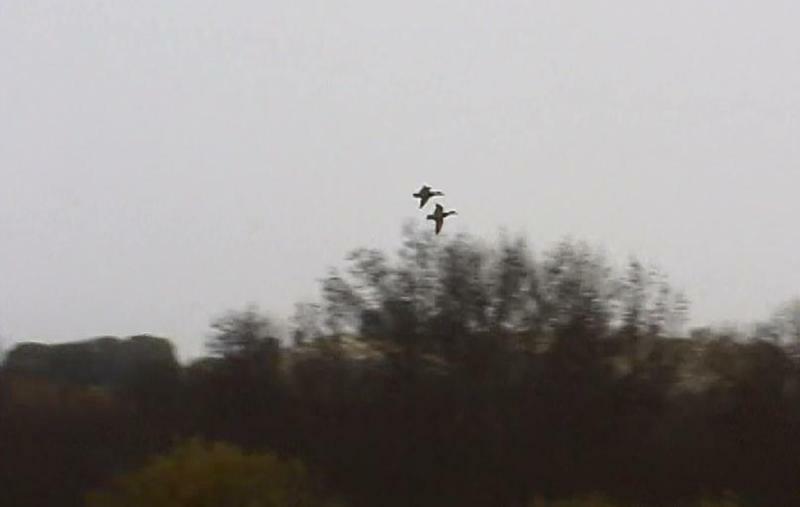 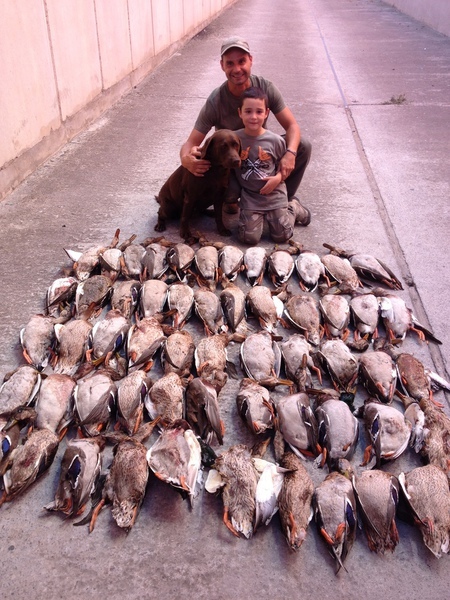 Hunting of Ducks, totally wild, in Extremadura. 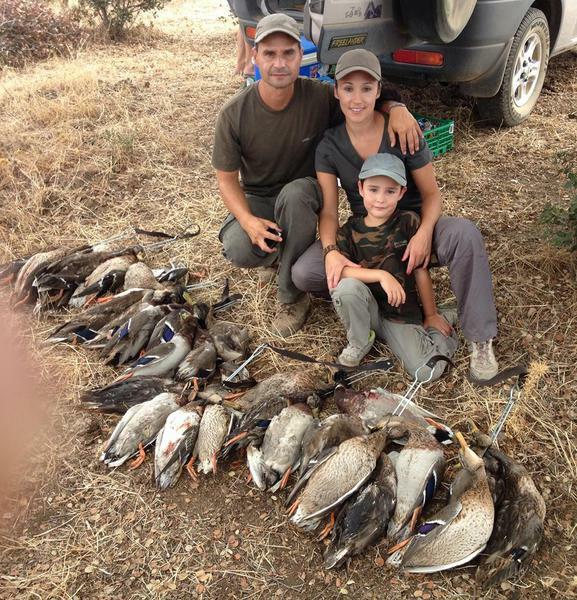 Shots of Ducks, in North mountains of Sevilla. 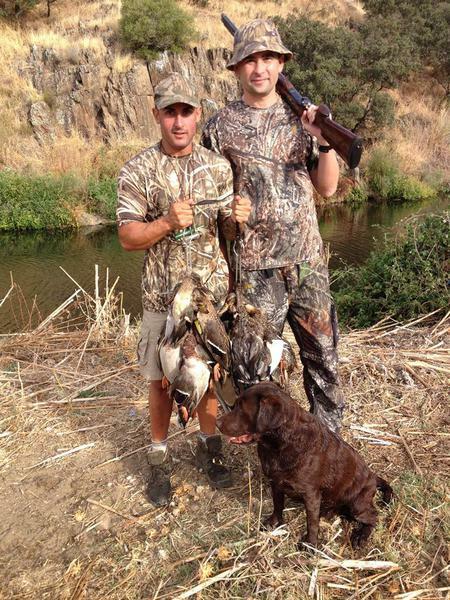 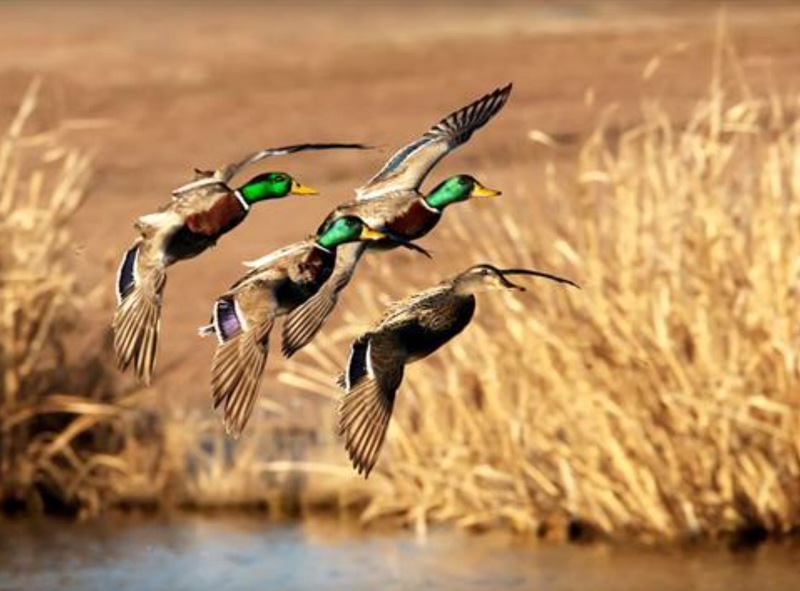 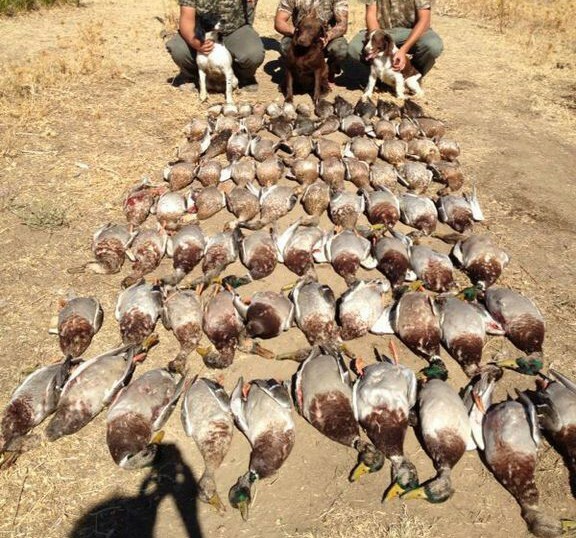 Mallards driven shooting, in North mountains of Sevilla. 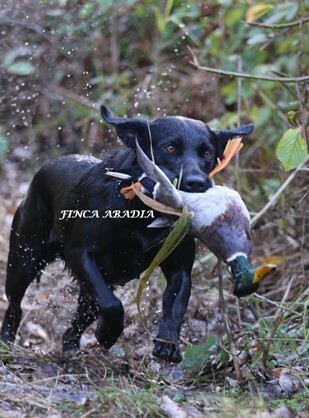 Reserve your dates now !!!! 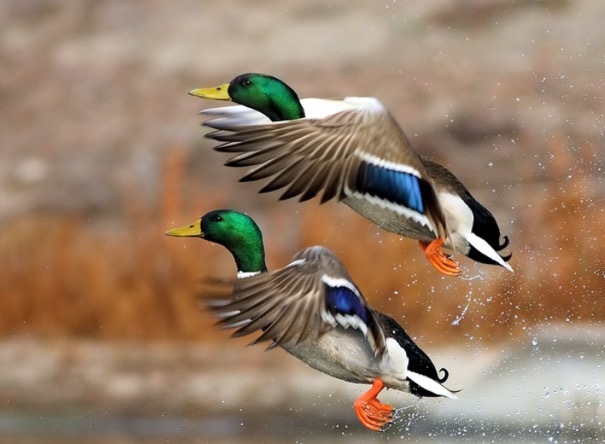 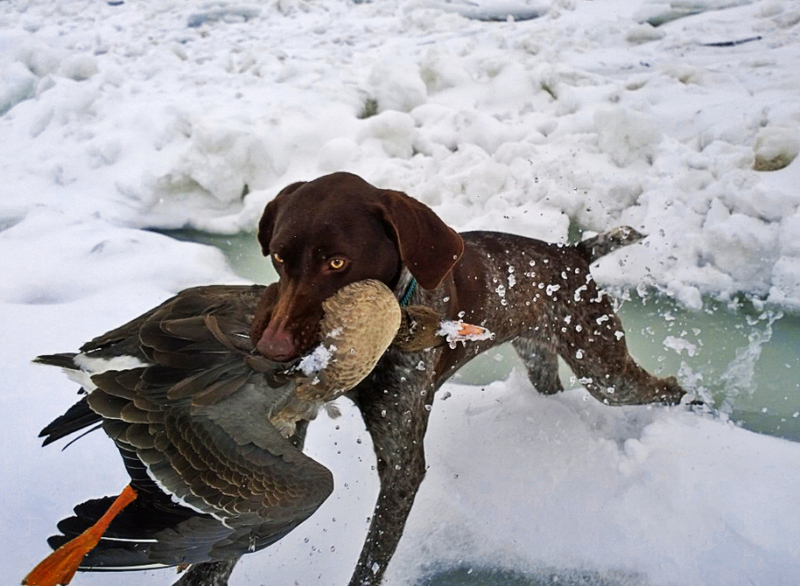 - Hunting of Ducks, totally wild. 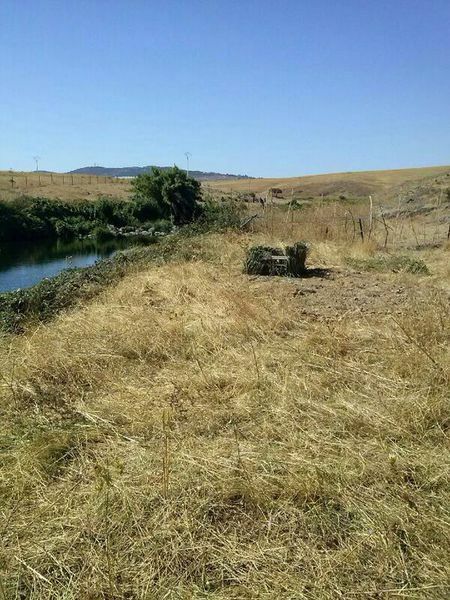 Our Estates are in Extremadura, one of the best areas of Spain for this modality. 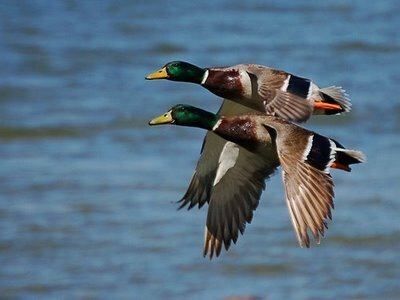 We have several lagoons and marshes, with great interest of the Mallards and where we organize Big Hunts to Wild Duck, with very good results. 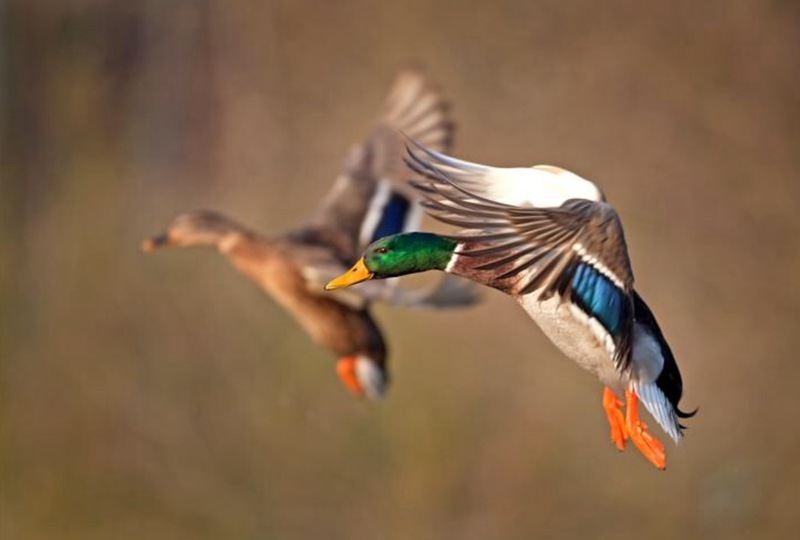 Shots with very few positions and in which, year after year, we have great results. 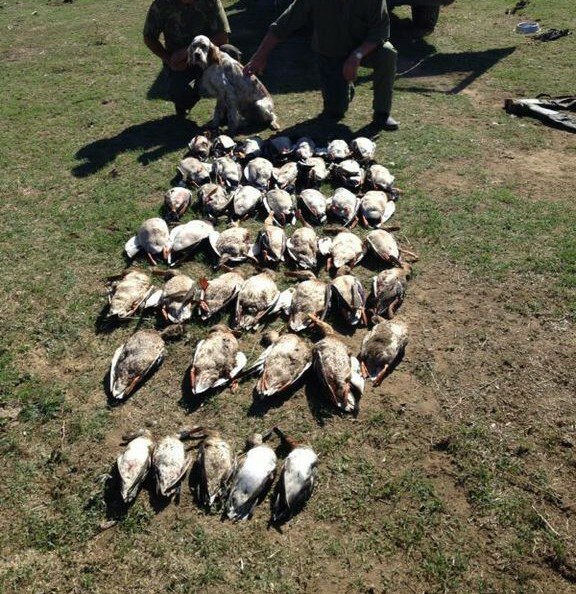 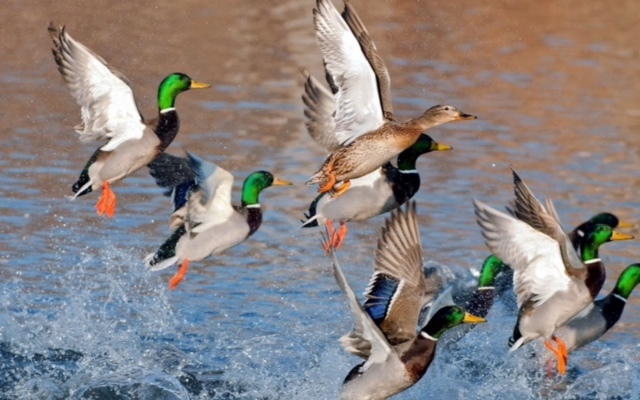 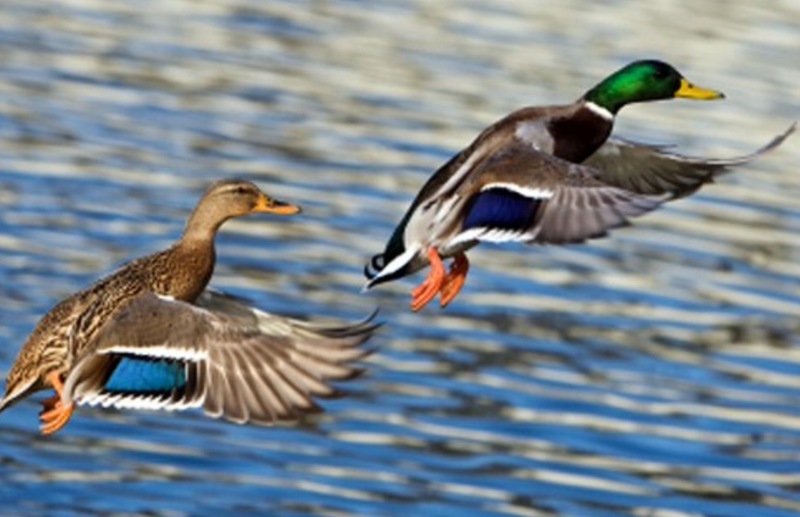 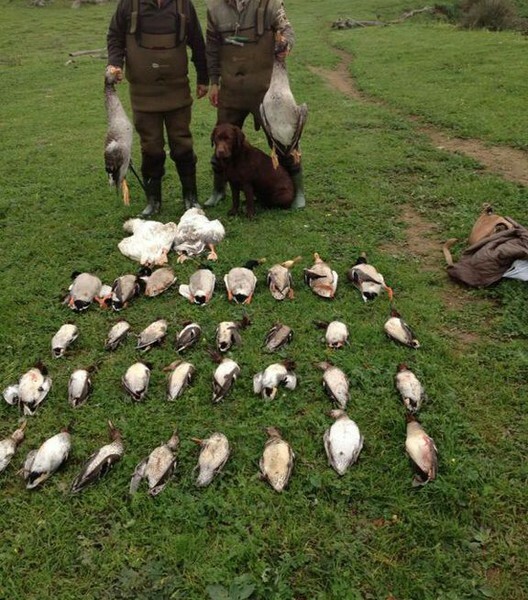 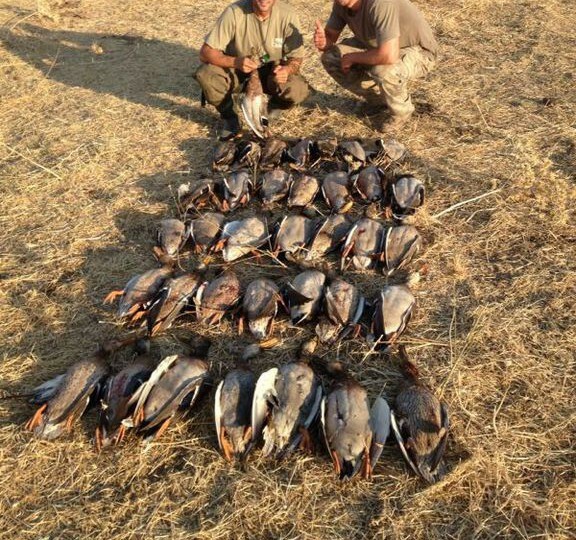 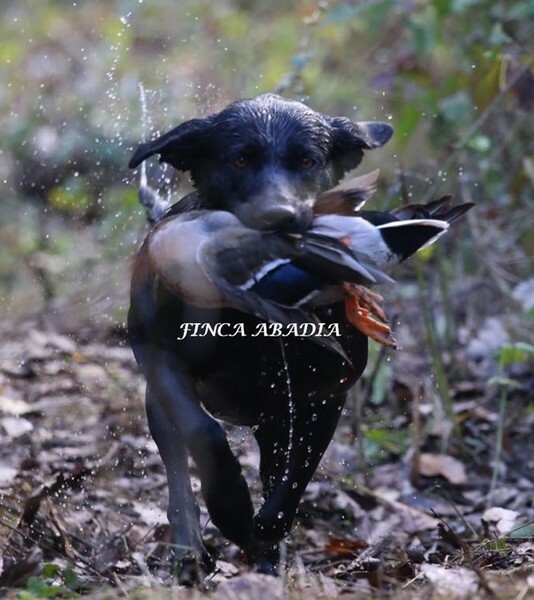 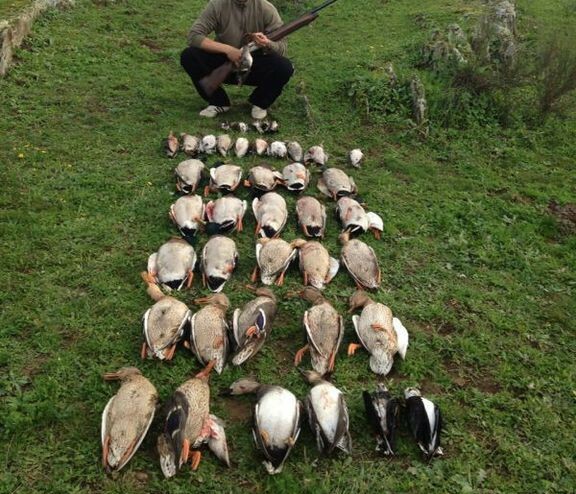 We also organize Wild Duck and Goose hunts, in the best areas of Romania and Bulgaria. 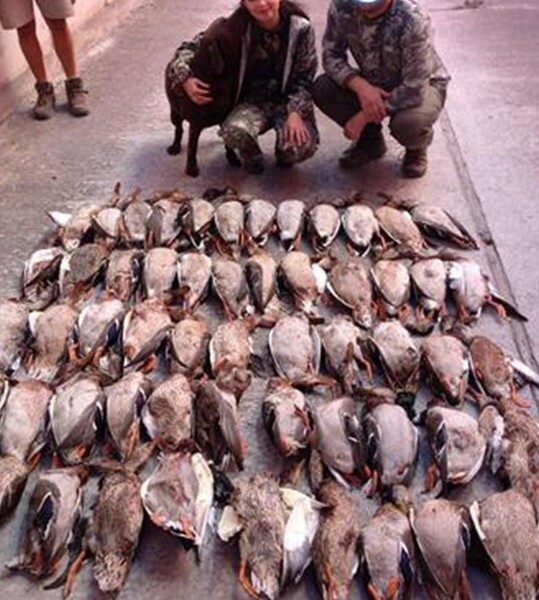 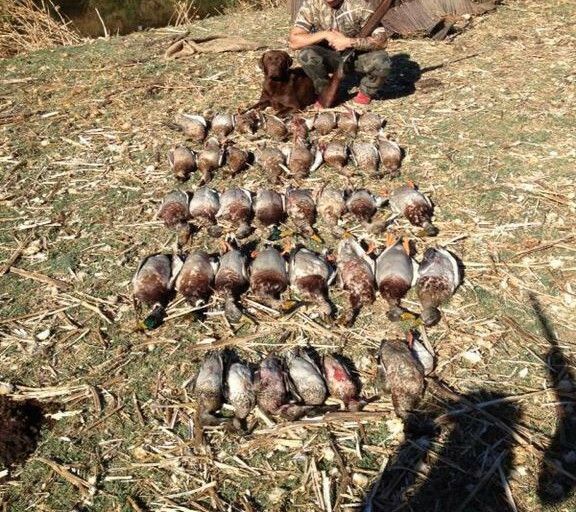 Duck hunting, duck shooting, ducks shooting. 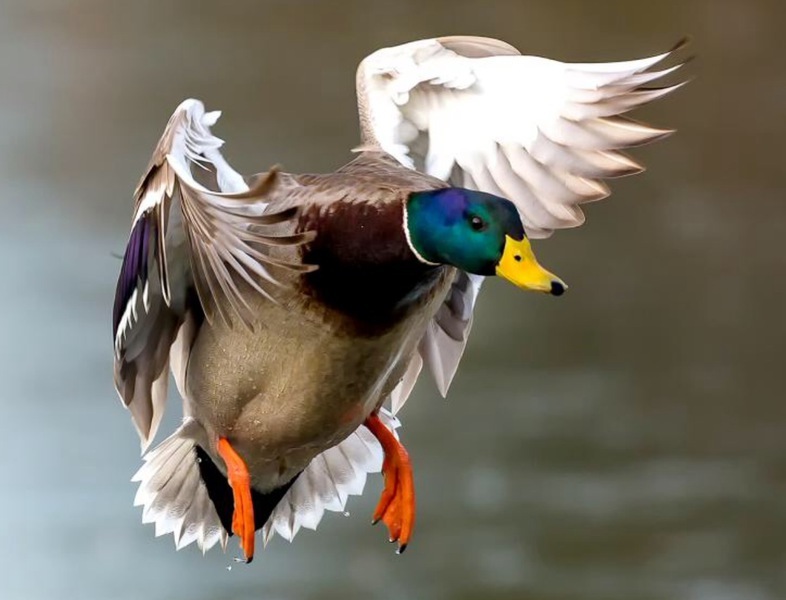 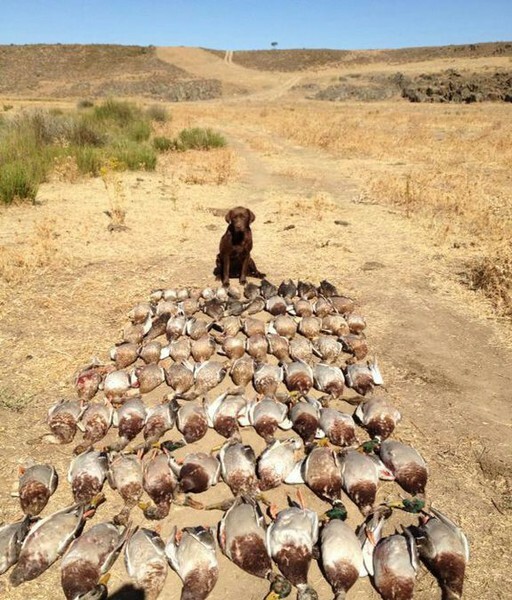 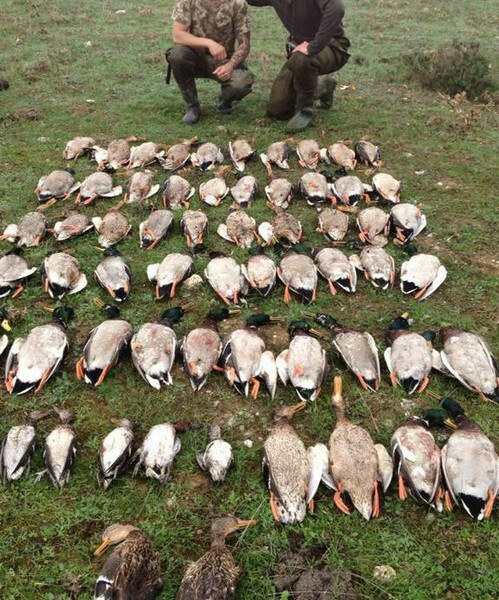 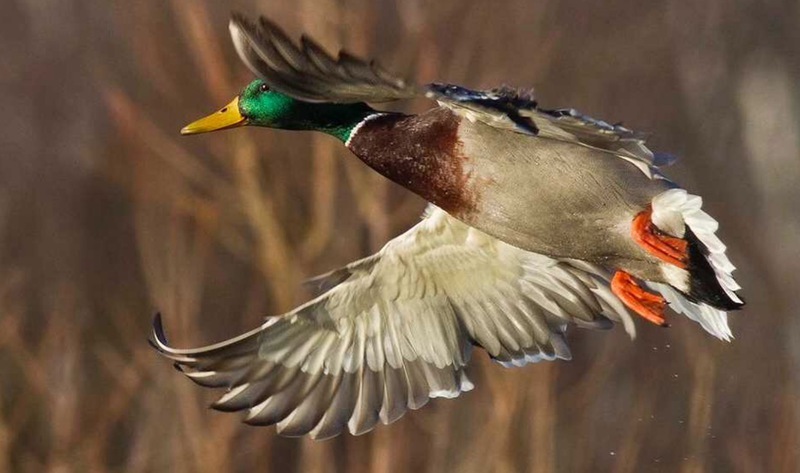 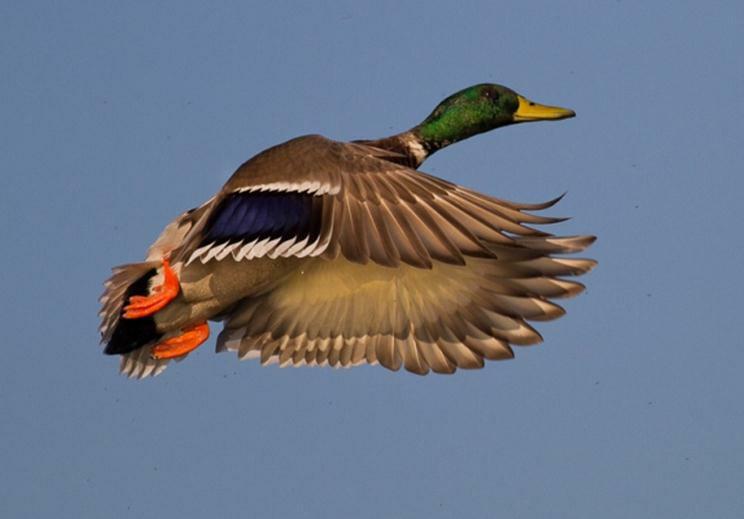 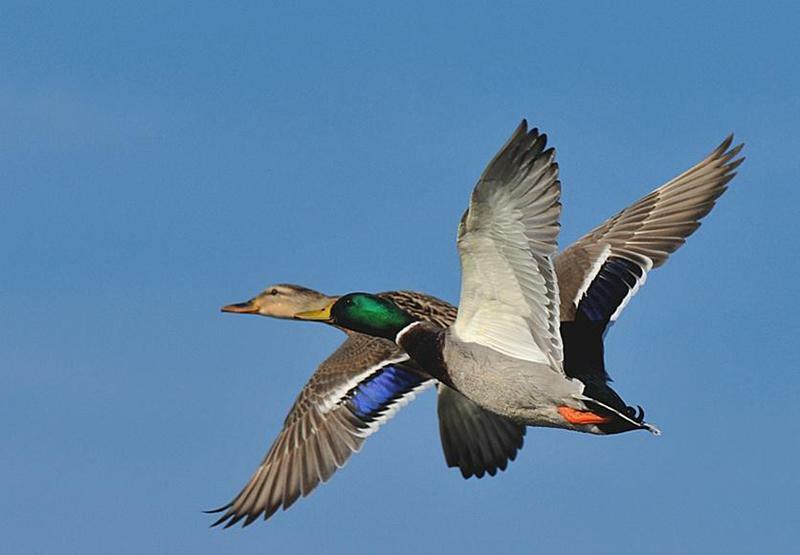 We have the best line of ducks in Spain, raised in freedom, strong and muscular, with fast and aggressive flight and shooting nothing easy, contrary to what some hunters think. 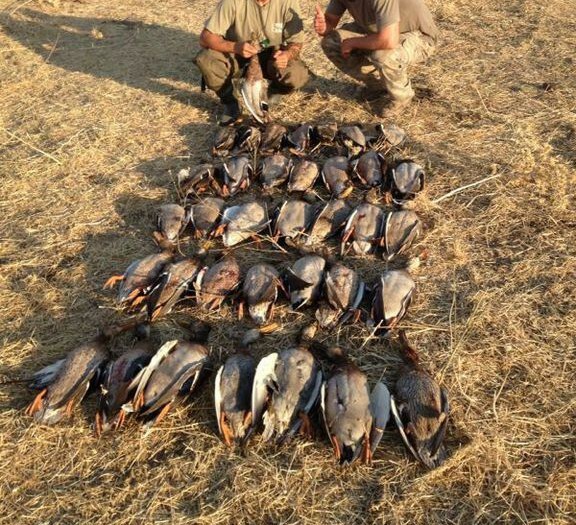 - Shots on released Ducks. 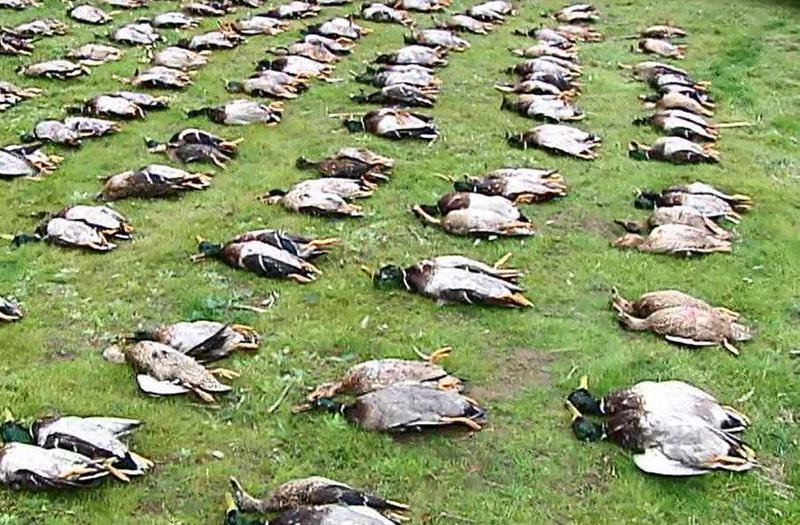 500 - 1,000 - 2,000 or more ducks. 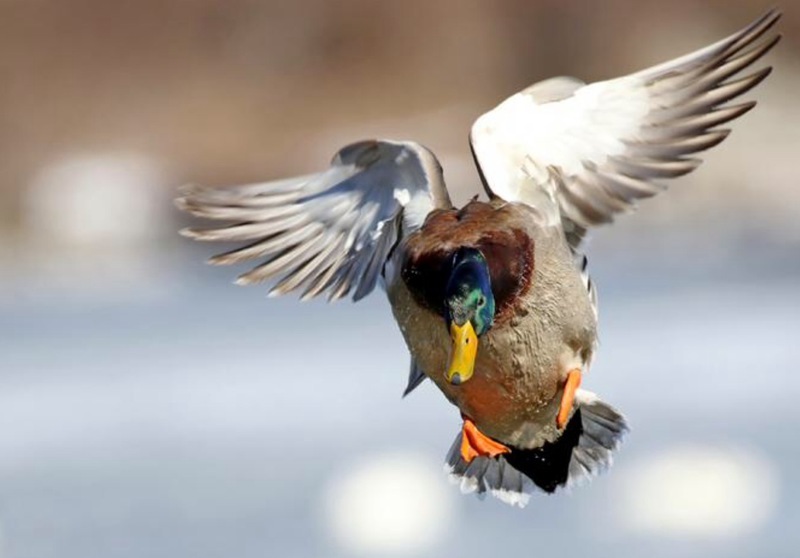 - Shots to dead duck, without limit of ducks. 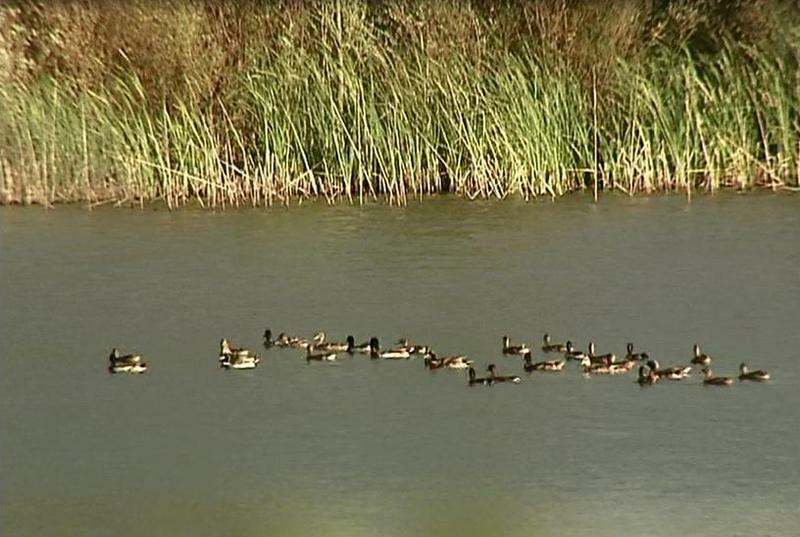 In our 1,300 ha Estate - SEVILLA, with 6 natural lagoons, surrounded by dehesas of oaks and holm oaks. 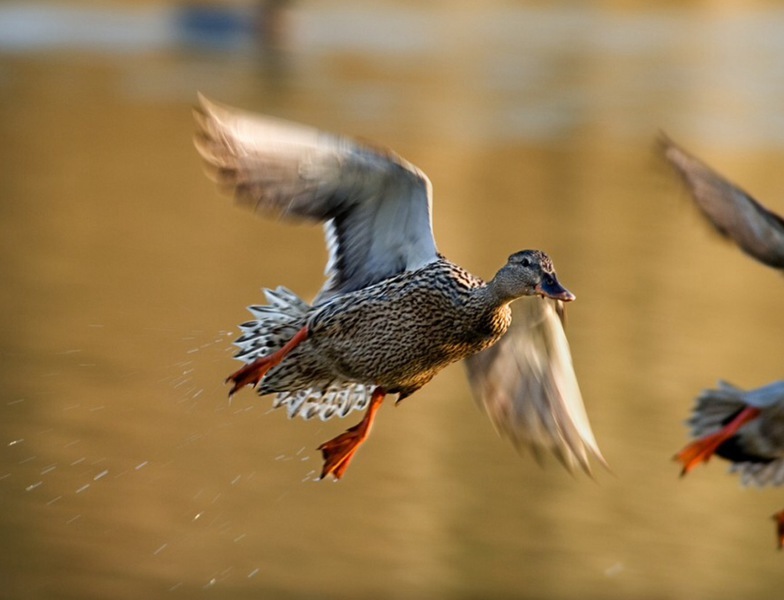 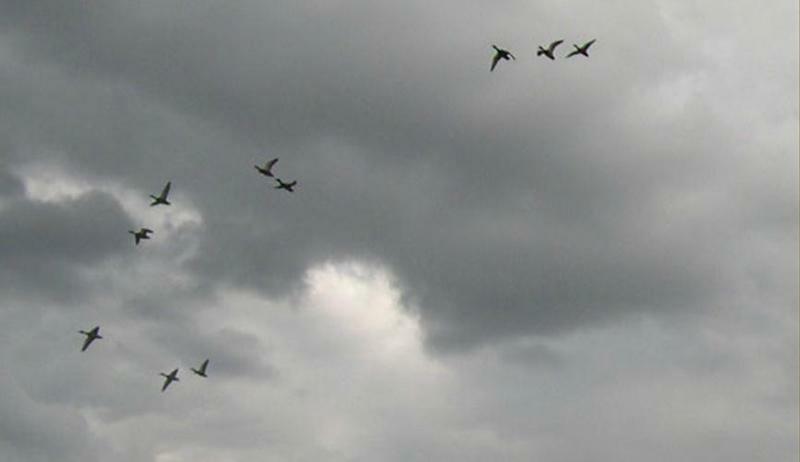 All a show, see the ducks leave among the mountains to meet in the lagoons.